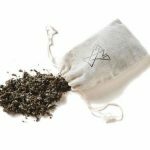 Save money with Inda Creations coupon codes! 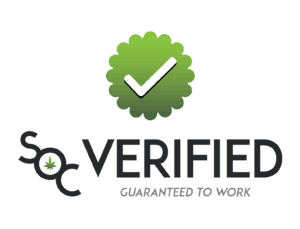 Cannabis goods + CBD. 10% OFF at Inda Creations! 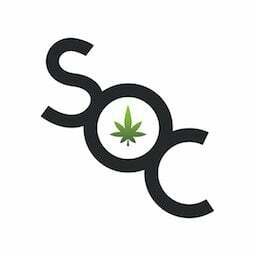 Get pipes, cannabis art, and CBD products. Save money now with India Creations coupon codes! We believe that nature, traveling and self-exploration can aid in self-healing. We believe Mother Earth can heal our souls and give us strength. INDA’s goal is to inspire people to explore and find their true self, create their own path and find their own inner peace. 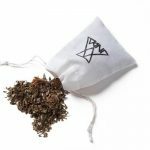 INDA Creations is a holistic healing company that focuses on the healing powers of nature – plant medicine and crystals. 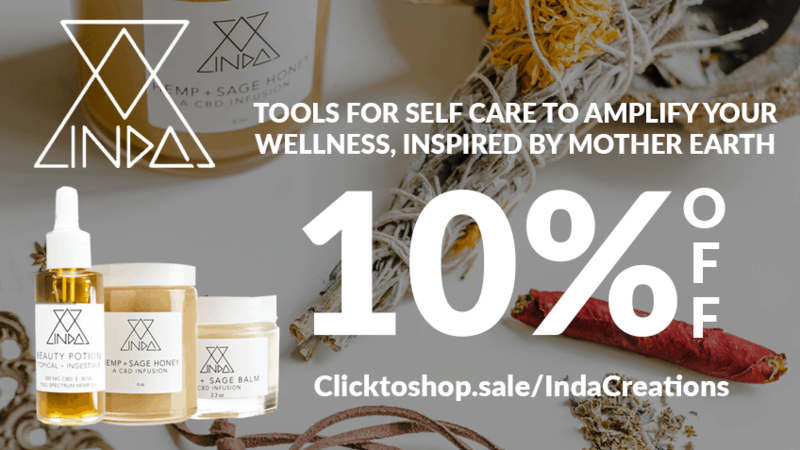 INDA aims to enhance and amplify the wellness journey with tools for healing and symbols of self-care, inspired by Mother Earth. 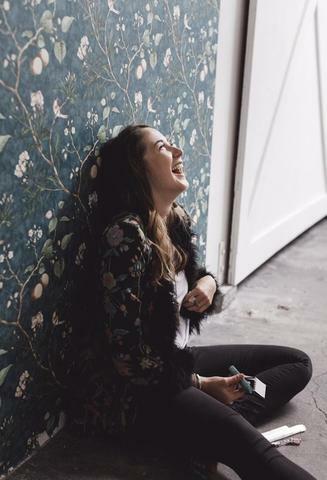 We specialize in original design and responsibly-sourced materials to craft meaningful pieces and products evoking free spirited individuality, conscious living and the energy of the Divine Feminine. 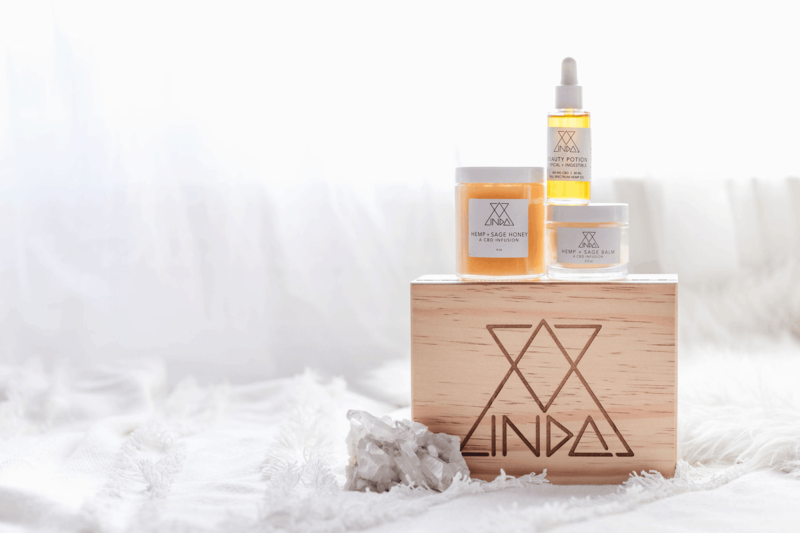 Channeling the healing powers of nature, INDA Creations works in partnership with a family owned farm in Vermont whose natural herbs and flowers are infused in over half of all product offerings. 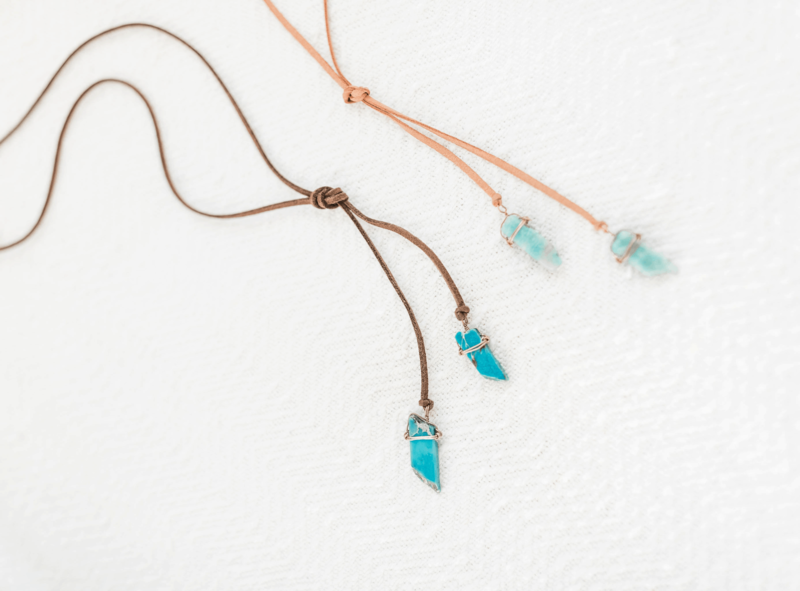 Today, INDA Creations shares fashionable symbols and nature-inspired products as sources of strength, self-healing and protection. We curate fashion-forward styles and products for souls who wear their stories of trust, transformation, and perseverance as boldly as they live them. 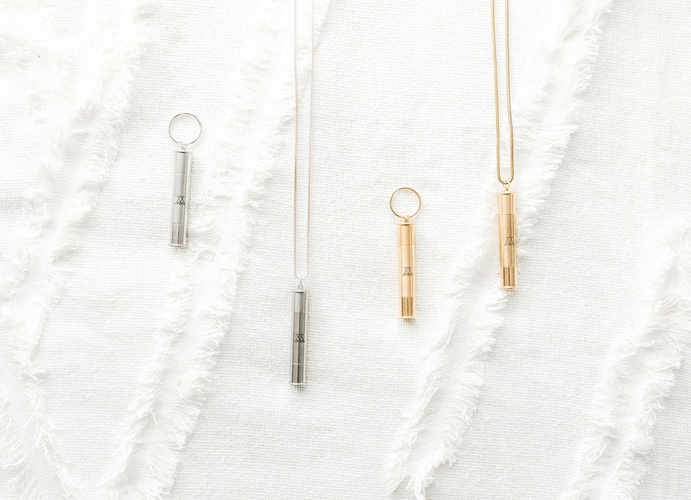 From crystals to plant-based products, INDA’s product line channels reverence for Mother Earth to connect modern journeyers to sources of both inner and worldly healing. And, like Mauro’s chance encounter with her special charm in the woods of Vermont, INDA Creations believes in breathing to life the stories of hope and love that we each carry deep within us. After the sudden loss of a close personal friend, Caroline was searching for solace and closure; she unexpectedly came away with a higher purpose when she retreated to the woods of Vermont for support. As she asked for a sign or message from her lost friend, Mauro stumbled upon a small pendant in the exact image of that very friend’s tattoo, and placed it on the necklace she was wearing. Finding renewed strength and personal healing, INDA Creations was born. Caroline Mauro, the founder and head wandress of INDA Creations, knows the visual power and emotional influence of curated design. An accomplished fashion stylist and art director with a decade of experience across the Big Apple and Boston, Mauro has styled looks for Barneys New York, Ruelala, NBC’s The Today Show, Columbia Records Music Artists, ABC’s The View, TLC’s What Not to Wear and many other clients. Through creating INDA Creations, she realized the personal power that adornment and sacred objects can have on our everyday experiences. Deciding to combine all of her passions under one roof, she launched INDA Styling – seamlessly blending fashion, style and wellness. She offers styling and art direction to like-minded creative clients as well as personal styling to soulful goddesses. 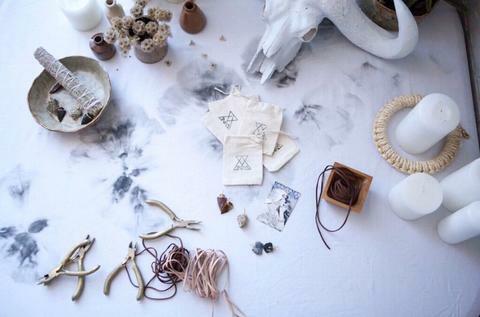 An avid wanderer, Caroline gathers design inspiration on global adventures immersed in nature. 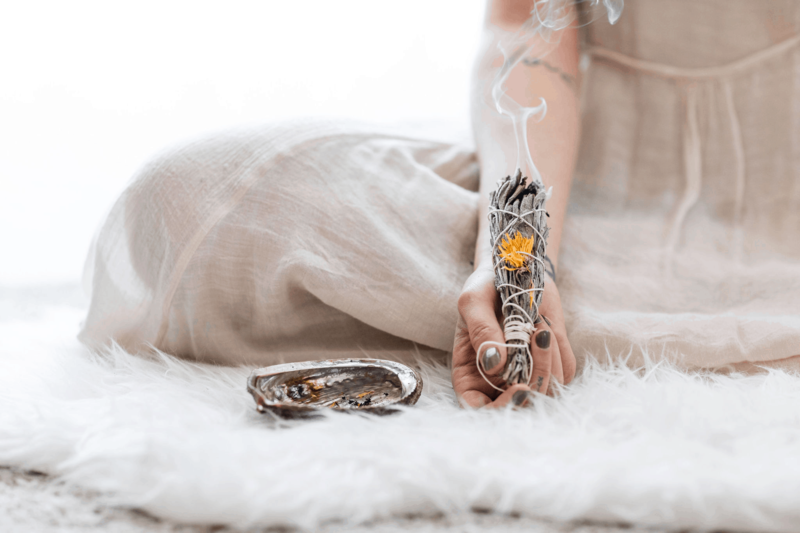 When she isn’t traveling, she resides in Venice, California or you may be able to find her on the organic hemp farm in Vermont where her herbs and flowers are grown and harvested with love. Visit India Creations for more!